If you’re drowning in lego bits and pieces (like every other lego-loving family in the world), I’m here today with yet another awesome play at organizing these little rascals. 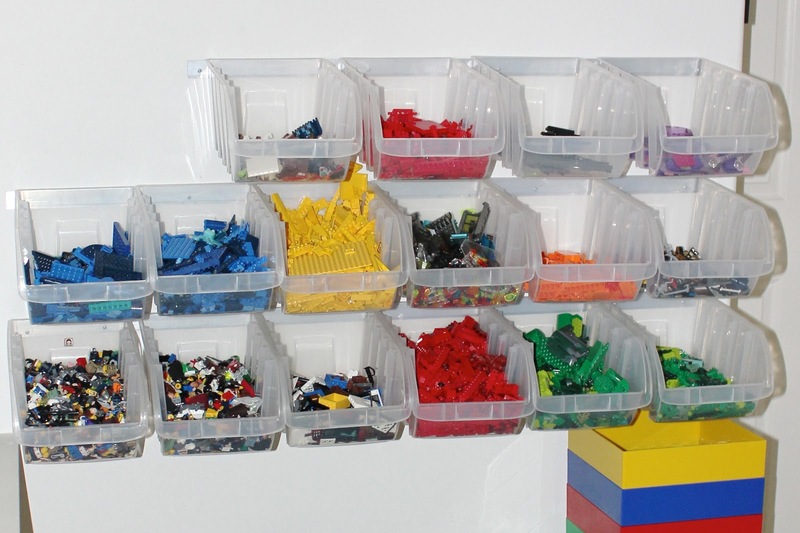 We’ve seen a lot of great organization solutions for legos (many of which are awesome DIY’s), but what I’ve come to learn over the years is that you gotta do what works for you and your kiddo. As with any organization system in your space, if it doesn’t work for you and the way you manage upkeep…Than it isn’t going to work for the long haul. However if the system does work for you, go with it! And my friend Melissa found just the solution that works for her lego lover…And her sanity! Melissa is a personal friend of mine from the golden state. Like me, she’s a busy wife and mother of 3 children…And she has a son that is totally into legos! 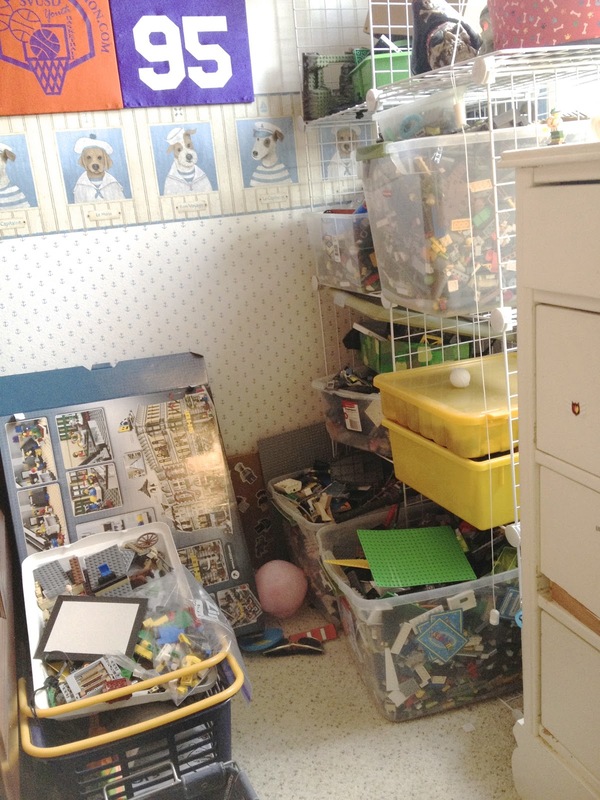 A few months ago she took a deep breath and braved the lego disorder in her home. Then she e-mailed me to share the photos. I immediately asked if she would mind my sharing this with all of you. I couldn’t wait to share the before and after because I personally had never seen anything like this. Maybe you can find a bit of inspiration here if this type of system would work in your own home/for your child. 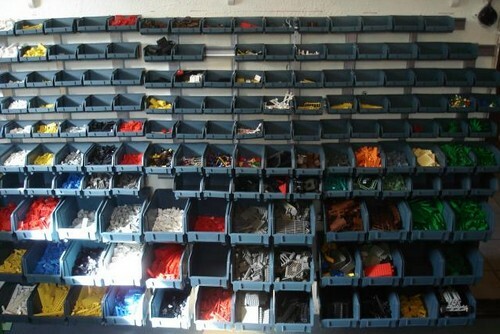 question: What was the issue with your previous lego organization system? answer: Everything was jumbled together in completely random fashion. 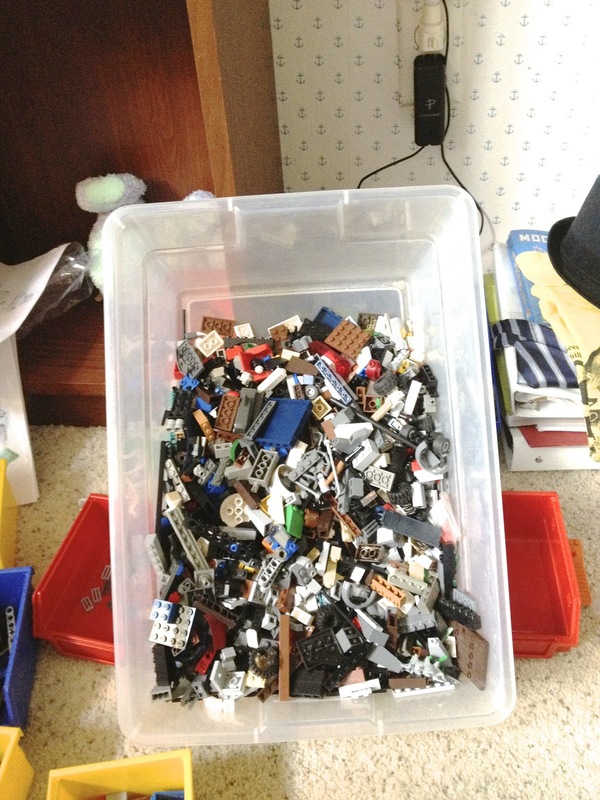 We had large storage tubs of legos, and as we cleaned up, whatever was out got dumped into one bin. Any original organization (i.e., by set) was lost. And because it was a quick way to clean up, there were lots of random little things that weren’t legos finding their way into these tubs. The tubs were also too big, so anything at the bottom was never going to be seen again – because of course, small things settle to the bottom…. question: How did you come up with this new solution? I really liked the idea from the first image…With the bins hanging on the wall. No extra effort, like pulling out a drawer, was needed to put things away. I had to appeal to the lazy side of my kid to help keep it organized. question: Did your son help you organize the new system? answer: I tried, but he wasn’t much help. He was easily distracted by all the things he was finding that he’d forgotten about.  question: How long did it take you to complete the project? answer: Honestly? about 10 hours – give or take. But it was worth it! 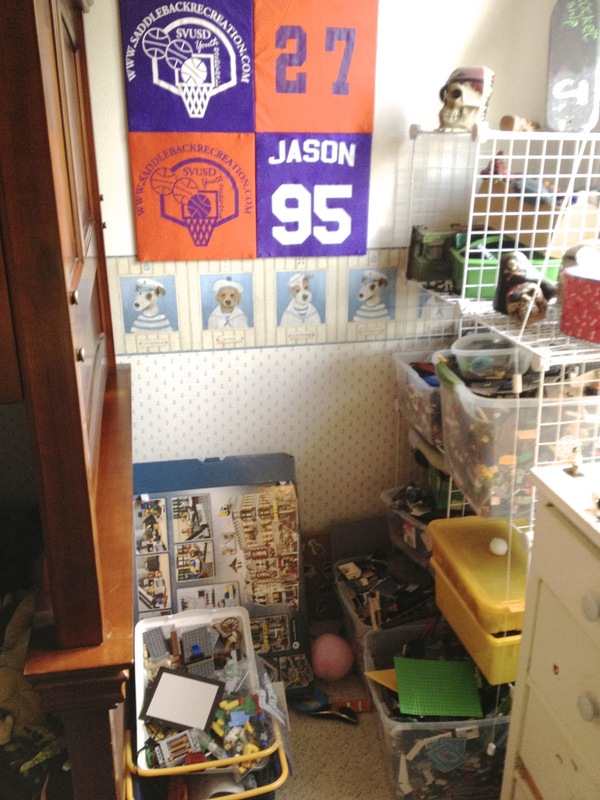 My son has a huge lego collection – It’s almost embarrassing. One of the motivators for this project was to help convince him that he didn’t need new sets. He already had enough in his room to build whatever he wanted! question: Where did you find the products for your new system? How was install? The trick then was mounting the clear bins on the wall. We needed to have something relatively flat, but with a “lip” to hold the back of the bin (the bins can be removed from the mounting rod). My husband ended up using 2 metal bars that he bought at home depot, one on top of the other. He overlapped them about 1/4″ so they wouldn’t match up. Then he screwed them into the wall studs. That provides the lip we needed for hanging the bins…. The other product I used, but it isn’t necessary, was a lego sorter that has graduated grids to sort by size. I didn’t organize much by size, but it was handy to help sort out the tiny pieces from the big ones. Since I had to handle every single last lego anyway, it wouldn’t matter if I had sorted by size or not. question: Has your son been able to stay organized with this new system? Is it working for you? answer: I have tried to keep him accountable for putting things back so we can keep the system going. It’s been about 6 months since installing this new system and i’m happy to report that our lego pieces are still organized! question: Any other positive outcomes or thoughts on this project? answer: First, my son has had a blast building things out of uniform color — The first thing he made was an old west frontier town, complete with of course with a gun flight….All out of brown legos. Second, we all know that the biggest lego appeal is the “guys”. Even with all of the legos my son has, he knows each face, hat, shirt, etc and which set it came from. He was beyond thrilled to see all of these things again – because they had all sunk to the bottom of the great abyss they used to live in. We ended up with 2 sorted bins of just people. And another one with animals. He’ll often only take out one of the “people” bins and play with it for hours. I hope my before and after story helps inspire someone! and maybe they can come up with an easier way to get it done. I had planned to separate the browns and grays, either by tone or size, but frankly I was sick of the project and it hasn’t yet been necessary to do that. I truly hope this helps someone because it has brought a new life to my son’s legos…which used to sit around all clumped together. 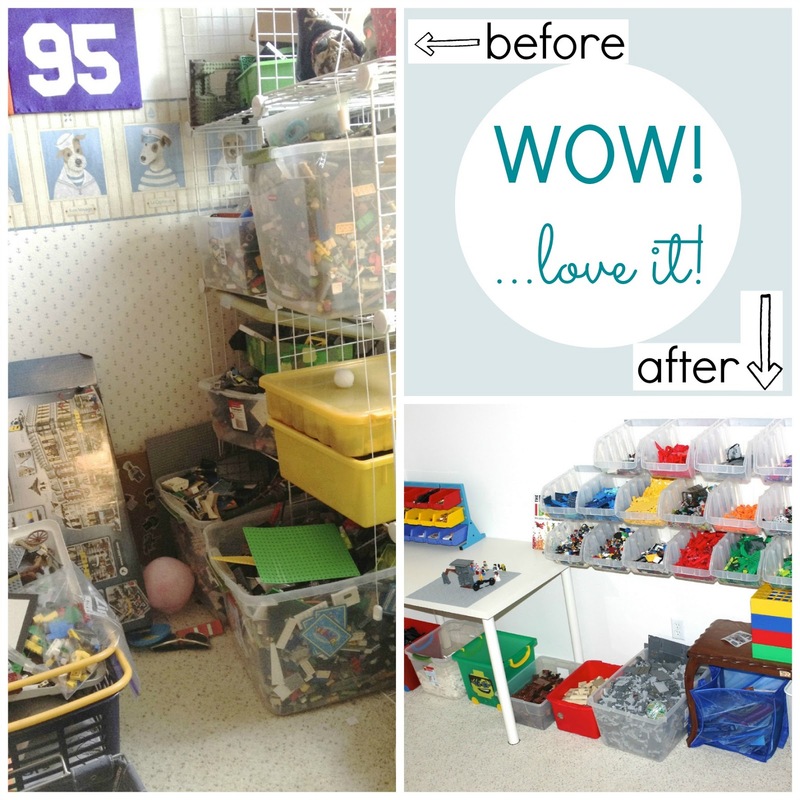 Melissa, thank you so much for letting me share your before and after images…and your inspiring new lego system. I am SURE many will be inspired by your hard work. I can’t get over the difference between the before and after shots. The after looks so colorful and inviting – our boys would be in that space for days! ** If you have an inspiring organization space and would like to be a “simply done” feature here on simply organized, shoot me an e-mail with some details! isn't it awesome!? love this too! and i totally laughed about your vacuum comment – i do the same thing!!! when we first started legos i was much nicer and would pick them out of the carpet, now it's secret satisfaction when i hear them go into the vacuum 🙂 shhhh! That's incredible!! I wished I would have this idea years ago. Atleast I can save it for future grandkids 🙂 Thanks so much!! 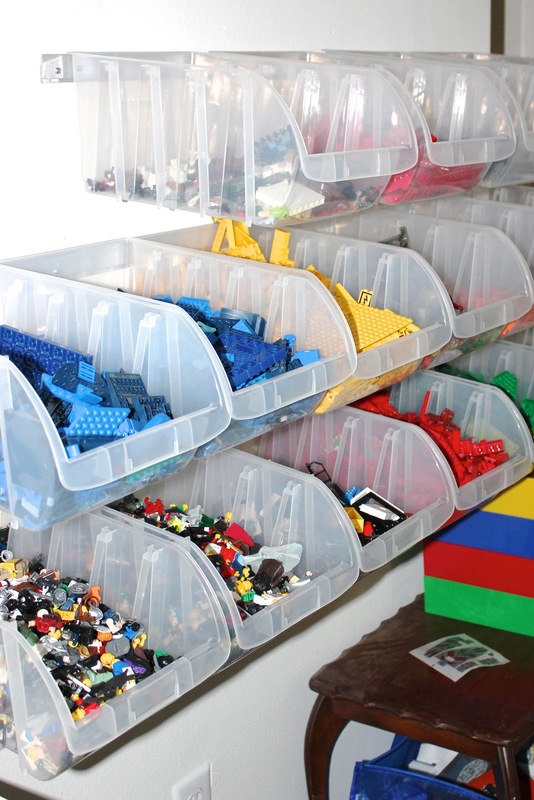 I love how legos can be organized SO MANY fun ways. The after shot is incredible and makes me want to go build something! 🙂 I just got done revamping our legos too using some bins that we had. http://www.aninvitinghome.com/2013/05/lego-storage-take-two.html It is so great to see another lego space re-vamped…great job!